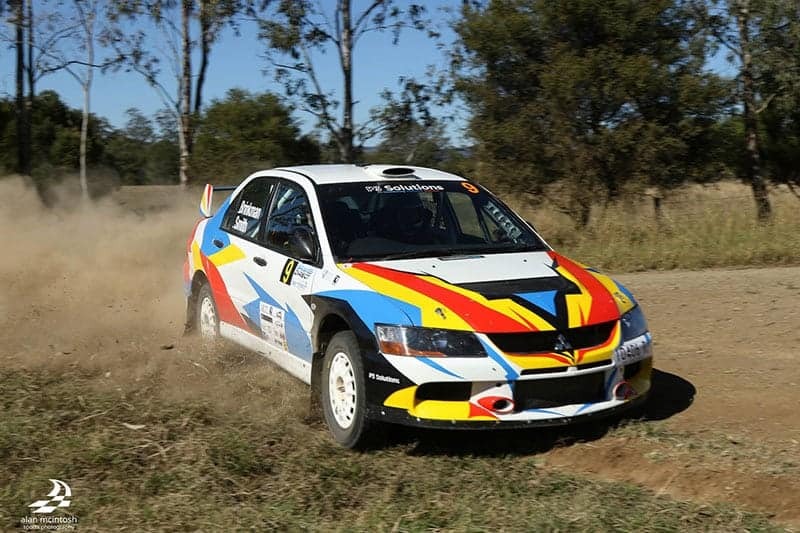 Glenn Brinkman and Harvey Smith have continued their hot form by taking out the P3 Solutions Rally, the latest round of the Queensland Rally Championship. They drove their Lancer Evo 9 to a 54 second victory over another Lancer, driven by Ian Menzies and Robert McGowan. Third place went to the 2007 VW Polo S2000 of Marius Swart and Alan Stean. Melinda Bergmann and Larisa Biggar showed strong form, finishing in fourth place in their 2001 Mitsubishi Lancer, well clear of Gerard McConkey and Matthew Davidson’s Subaru in fifth place. 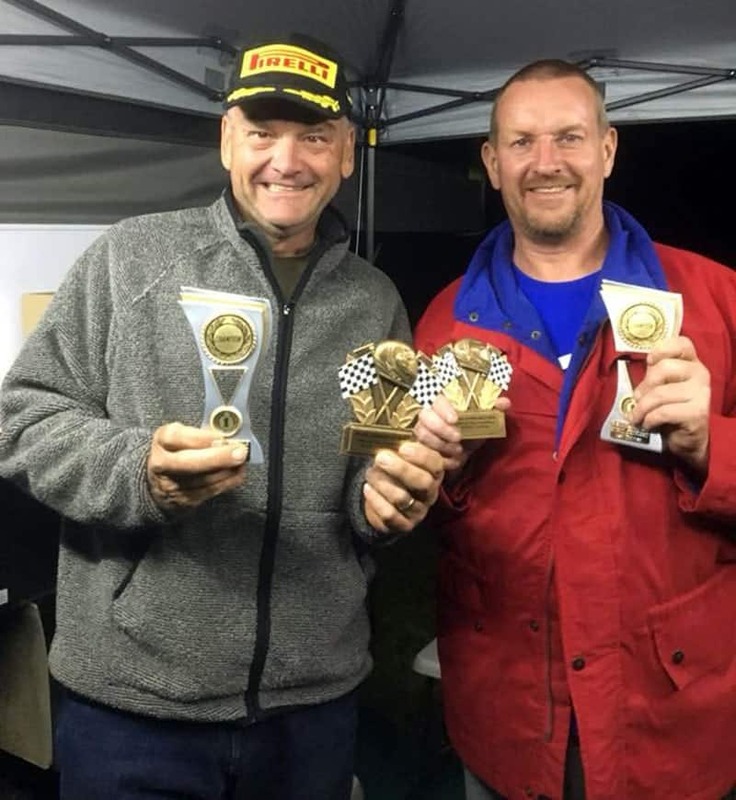 First 2WD car home was Rod and Belinda Reid in a Mitsubishi Mirage, while Shaun Dragona and Ryan Preston won the Multi-Club Rally held in conjunction with the QRC round.